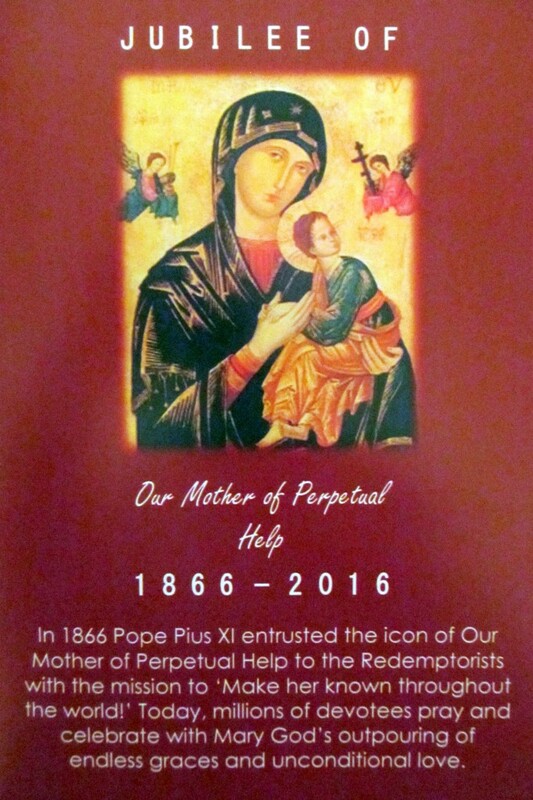 On June 27th, 2016, Redemptorists worldwide will celebrate the 150th Anniversary of Pope Pius IX, who in 1866, entrusted the Icon of Our Mother of Perpetual Help to the Redemptorists, with the mission to “Make her known throughout the world!”. 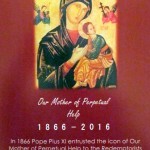 To celebrate the jubilee, the Redemptorists in Clonard Monastery, Belfast, commissioned a number of Icons which are being hosted by families and parishes. 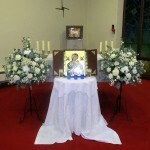 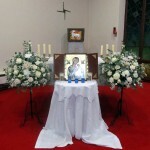 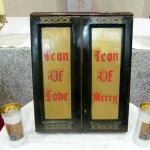 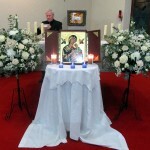 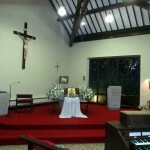 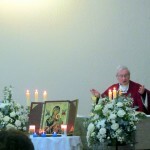 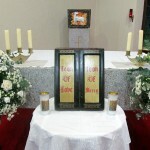 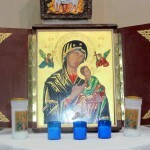 On the evening of 5th February the Icon was welcomed into St Mary Star of the Sea Church for the Perpetual Novena Mass. 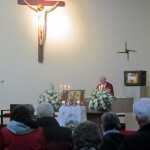 During the Mass, Fr Neeson led the congregation in the recitation of the jubilee prayer in addition to the novena prayers.